Nose: Peat, Dirt, Light Smoke, Leather and Tobacco. Young Oak, Brine and harsh Alcohol are there as well. A faint hint of Chocolate, Lemon and Dried Fruits. As so often, the Nose is the (slightly) better part of this Whisky. 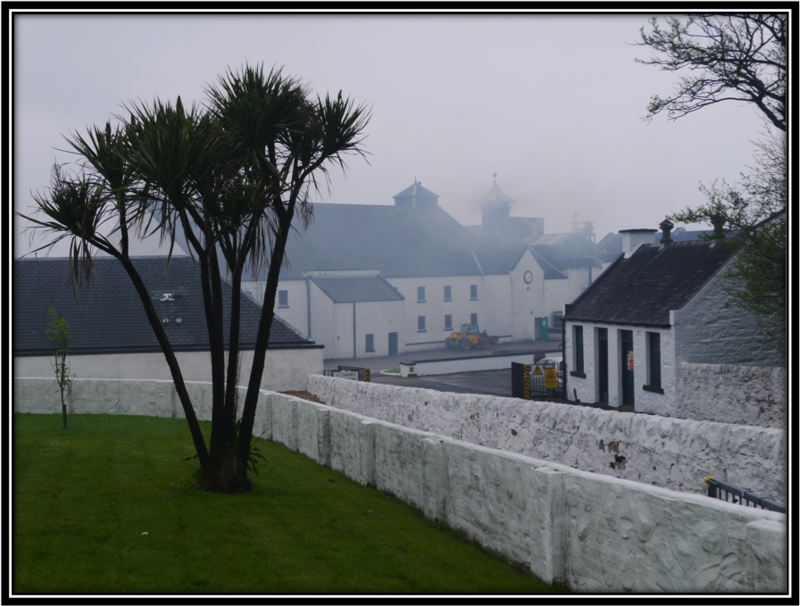 The smell reminds you of a young Bowmore but without the sweet tones that make most Islay whiskies such delicious spirits. Taste: Medicinal, Metallic, Hot Pepper, Alcohol, Rough Green Wood, Earth, bit of Sugar. Misses Fruit and sweet Malt. Unbalanced and not overly pleasant. Finish: Hot bite on the tongue, Bitter and Dry. Bitter Dirt/Earth and Wet Leather remain for quite a while. Not very pleasant. I added a few drops of water and the Nose becomes milder. The Smoke and Leather retreat. The Peat remains with hints of white Chocolate. The palate also benefits somewhat because the Pepper and Alcohol are watered down. The Finish is less hot. This Malt accepts some water but the overall impression on the Palate remains rather unpleasant. 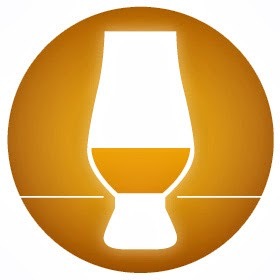 General Remarks: A McClelland’s Distillery does not exist. It’s a series of 5 Single Malt Whiskies from the main Scottish production areas. 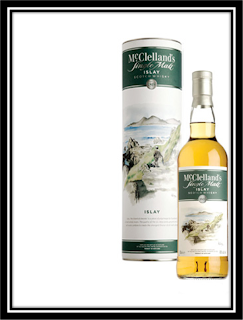 Four of them, the Highland, the Lowland, the Speyside and the Islay are NAS or Non-Age Specified. 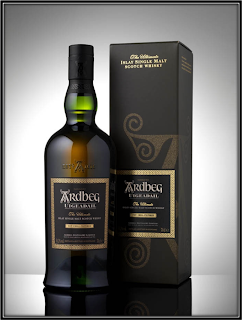 In 2008, a Speyside 12 Years was added. McClelland’s Parent company is Morrison Bowmore Distilleries (Suntory Group). 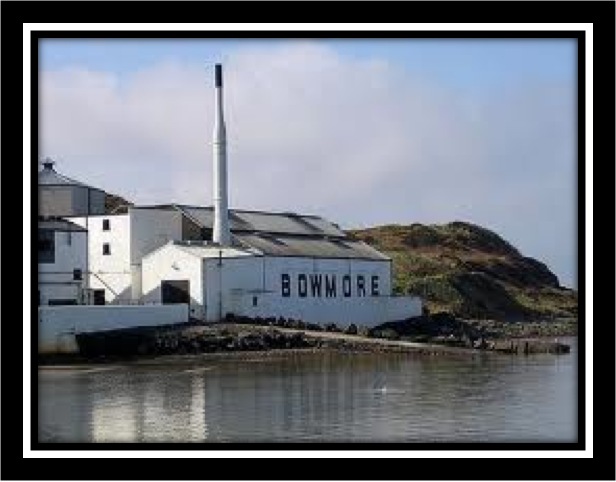 They are the owners of Auchentoshan (Lowland), Bowmore (Islay) and Glen Garioch (Highland), so it is safe to say that this expression was distilled at Bowmore. McClelland’s main markets are the USA, Canada, Japan and France. Conclusion: I think the makers of this Blend have focused too much on the Peat, Dirt and Ashes part of the Islay characteristics. There are no sweet Fruity and/or Sherry tones to be found and because of that this Single Malt is not well balanced. The young Alcohol gives an unwanted bite on the Finish. This Single Malt is really cheap at around US$ 25. Unfortunately, half the price means that you also get only half of an Islay. And that’s not good enough for me!